Manuka Health Limited is a New Zealand based company with its headquarters in Auckland. The company specializes in the manufacturing of health and beauty products. Manuka Health is founded on the values of research, innovation, and health promotion. The Manuka Honey they produce is not only raw, natural and sweet, but it’s also backed by years of extensive research with cross-border collaborations. The company was reported to have generated a revenue of $ 79.5 million and made a net profit of over $ 3.5 million in the 2017 fiscal year. The product is so prevalent in the US that it retails for up to 25 times the retail prices for lower quality honey products, making millions in US sales every year already in stores such as Whole Foods and Sprouts. The baby shoe manufacturing company has revolutionized baby and toddler shoe manufacturing technology. Their scientific approach to making safe, comfortable and stylish baby shoes has made them a genuine contender in the market. Bobux was formed in 1991 and has grown substantially, currently selling 500,000 pairs of shoes every year. 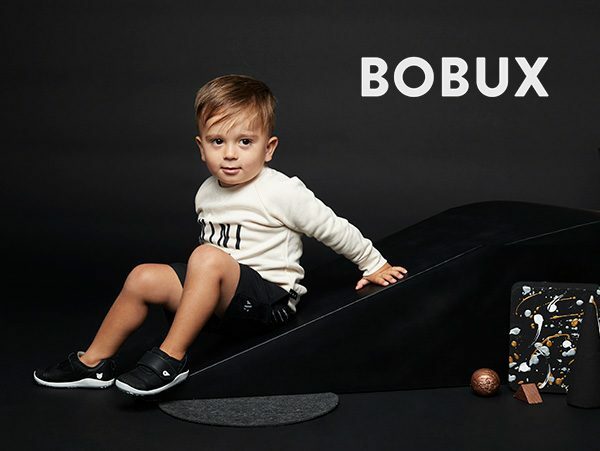 Bobux’s success has rejuvenated the footwear industry in New Zealand with brands like Allbirds and Minnie Cooper making a comeback. The shoes retail for between $30-$100. They can be found in some of the world’s premier stockiest like Harrods and Nordstorm, present in 34 countries including a strong online e-commerce presence in the U.S.
Touted as one of the brightest Kiwi stars, the company made headlines when it invented a microbial technology that can convert waste gases into carbon monoxide and then into fuel. It conducted successful trials at the Glenbrook steel mills. This achievement attracted high profile investors like Sir Stephen and Vinod Kosla. Despite raising a total of US $55.8 million and winning government funding in the tune of $14 million, the company relocated to Illinois. The company currently supplies Virgin Atlantic with biofuel. The company is a subsidiary of Pernod Ricard Winemakers. Formerly known as Montana Wines but changed its name to Brancott Estate to avoid confusion with wine producers from the state if Montana in the US. The Auckland based company was established in 1961 has grown to and is currently responsible for 60% of all domestic New Zealand wine production, making NZD 1.6 billion. Green button began as a small tech start-up based in Wellington. The company was founded in 2006 by Scott Houston as InterGrid before changing its name four years later. At a time when cloud computing was still a new technology, GreenButton was already moving Independent software vendors to cloud computing. The company partnered with Microsoft in 2011, won Partner of the Year award and was a finalist in the New Zealand Hi-tech awards. Green button generated over $ 1.5 million in revenue before finally being sold to Microsoft in 2014. Every company reaches a stage in its development when it has to ‘fly the nest.’ The US has been a popular destination for companies seeking to make more than just an extra extra buck due to the readily available market and bilateral trade partnership. As official partners of the New Zealand Trade & Enterprise, Go Global is here to help market your products in the US. We analyze the market, assist with brand creation and/or adaptation and use our connections to introduce you to the right partners. We carry out highly engaging marketing campaigns with excellent ROI and we endeavor to achieve all this within an optimal budget. Connect with us and learn more about expanding your Kiwi brand into the American market.